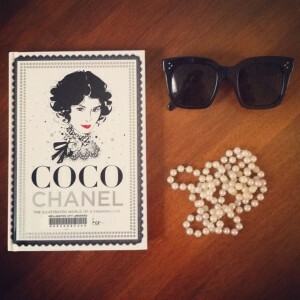 New fashion book! About scandalous Gucci gossip! Get it here! “The gripping family drama–and never-before-told love story–surrounding the rise and fall of the late Aldo Gucci, the man who is responsible for making the Italian fashion label the powerhouse it is today, told by his daughter. Patricia Gucci was born a secret: the love child whose birth could have spelled ruination for her father, Aldo Gucci. It was 1963, and the halcyon days for the “must-have” brand of Hollywood and European royalty. 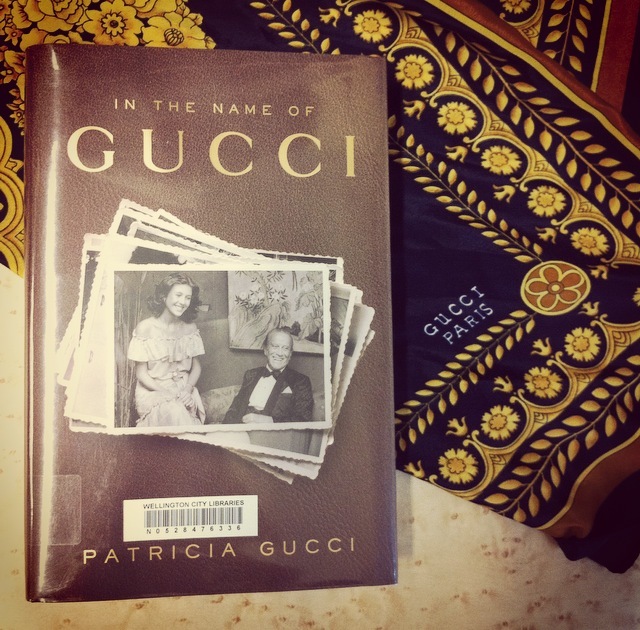 Patricia’s mother gave birth in secret in London before she was smuggled back to Vatican City and hidden from the fashion world, the media, and the rest of the Gucci family. Aldo couldn’t afford a public scandal, but he could not resist his feelings for Patricia’s mother, Bruna, the paramour he first met when she worked for him as a shopgirl in Rome. 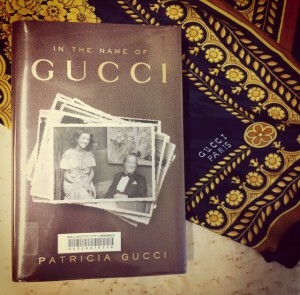 In In the Name of Gucci, Patricia Gucci charts her parents’ untold love story, relying on her own childhood memories as well as an archive of love letters and interviews with her mother. She interweaves her parents’ story with that of her own relationship with her father–from a little girl who remained a secret for eighteen months and wasn’t publicly acknowledged for her first decade, through her rise to become Gucci’s ambassador and Aldo’s protégé, to the moment when his three sons, who betrayed him in a famous palace coup, were disinherited and Patricia–once considered the shame of Gucci–was made sole universal heir. It is an epic tale of love and loss, betrayal and loyalty, sweeping among Italy, England, and America throughout the tumultuous years during the rise and fall of the House of Gucci”– Provided by publisher. 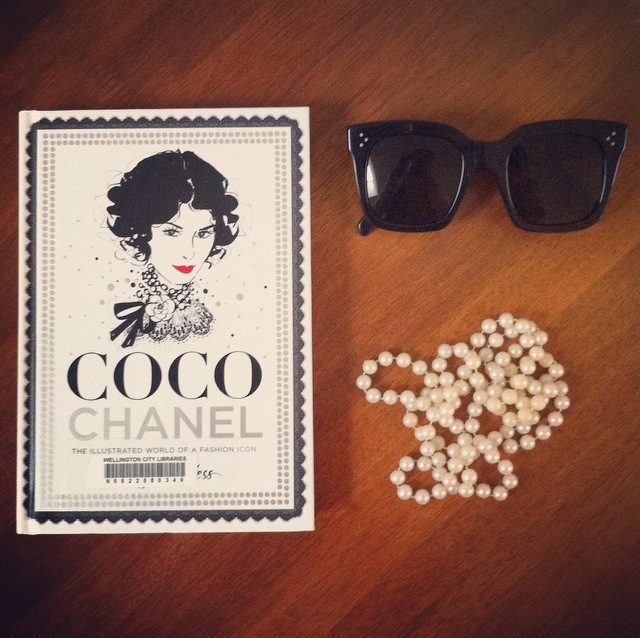 Megan Hess, one of my fave fashion artists, is back with a brand new book about Chanel (if you like Megan’s work as well, we have two other stunning books by her; here and here). This one is just as glorious as her previous publications and I strongly encourage you to take this book out! The illustrations are chic and so beautiful (this clip is très charming and gives you a great preview). David Bowie Style / Danny Lewis. We’ve been doing a bit of ordering recently, and we’ve found a few interesting gems that’ll be published between now and October. Here’s a selection! 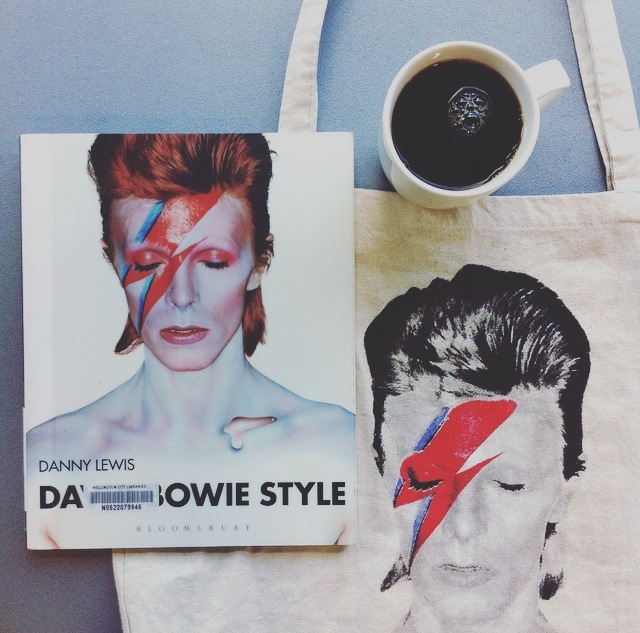 Strange the Dreamer, Laini Taylor. Expected in October. A new Young Adult fantasy series by the author of the Daughter of Smoke & Bone trilogy. Street Soldier, Andy McNab. The new novel by the ultra popular ex-SAS soldier, set in London. Alexander McQueen’s show ‘Dante’ from Autumn / Winter 1996 went down as “possibly the greatest fashion show on Earth” and left McQueen’s mark on fashion forever, becoming a collection which was constantly referenced by McQueen as well as other designers. Inferno: Alexander McQueen: an intimate portrait of his seminal show Dante features amazing photography from the ground-breaking show, including previously unseen pictures of the designer, models and clothes. It’s so glossy and beautiful. You can watch the show here (it’s 25 minutes of your life but totally worth it imo) and if you want Dante’s Inferno, we have that too. 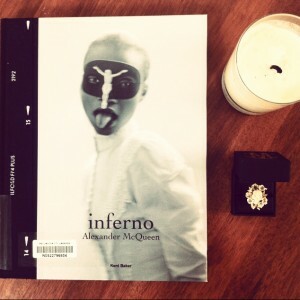 Inferno : Alexander McQueen : an intimate portrait of his seminal show Dante, autumn/winter 1996-97 / Kent Baker.